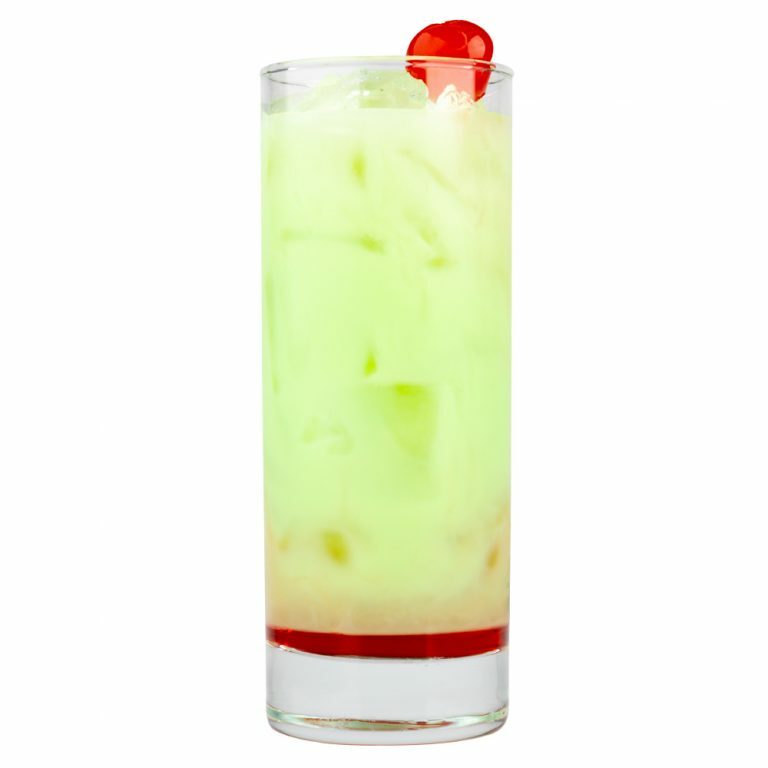 Mix 360 Madagascar Vanilla Flavored Vodka and KeKe Key Lime Pie Liqueur in a shaker with ice. Strain into a glass with ice, fill with lemonade and top it off with a splash of grenadine. Garnish with a cherry.